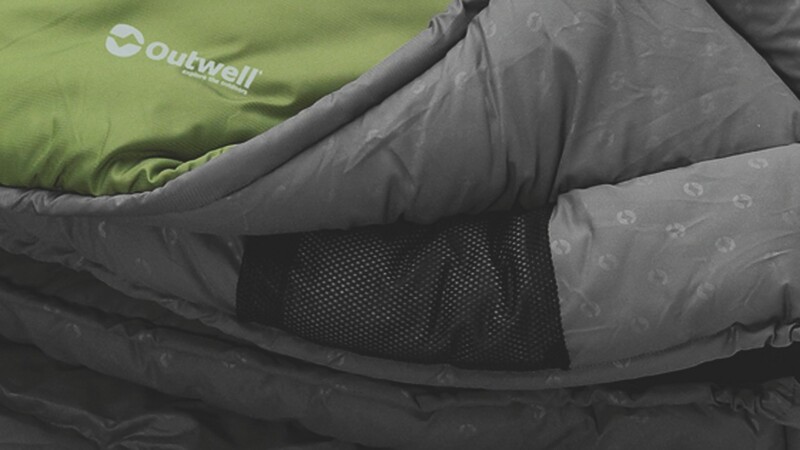 The Outwell Cosy 2300 sleeping bag benefits from a unique profile that creates space to move around while minimising cold spots. 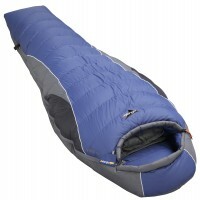 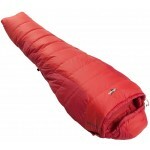 The Cosy 2300 sleeping bag uses two-layer offset construction techniques for greater warmth retention. 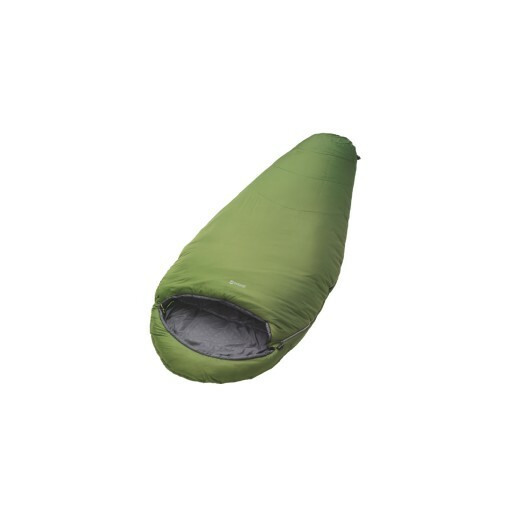 The Isofill® insulation is held between the 300T hidden ripstop microfiber outer and eye-catching embossed 230T brushed microfiber lining, both in 100 per cent polyester. 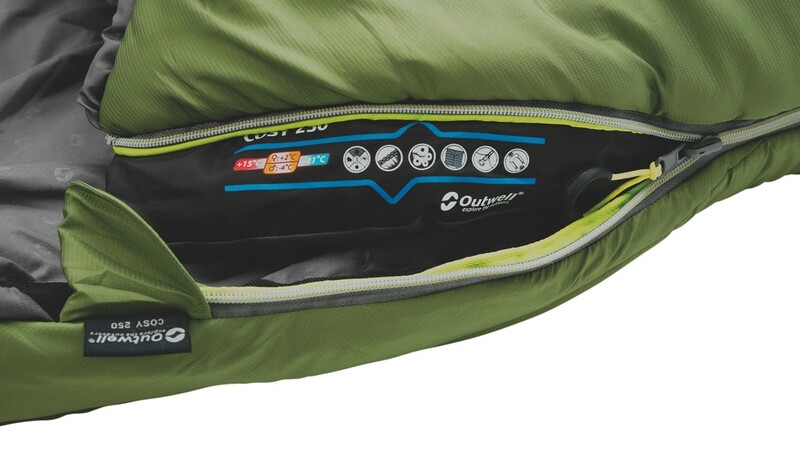 Features of the Outwell Cosy 2300 include a two-way open auto-lock zipper and Easy glide zip system, protected by a full length zip baffle. 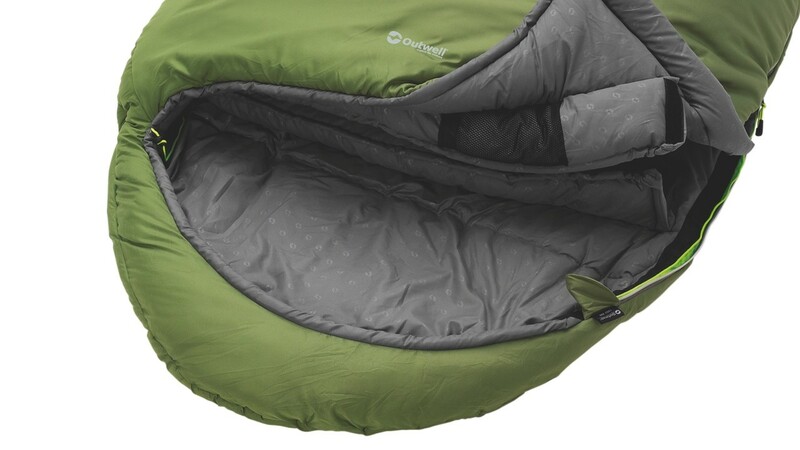 Draw strings are differentiated for easy location and the Comfort hood that helps retain heat also features a pillow pocket for extra luxury. 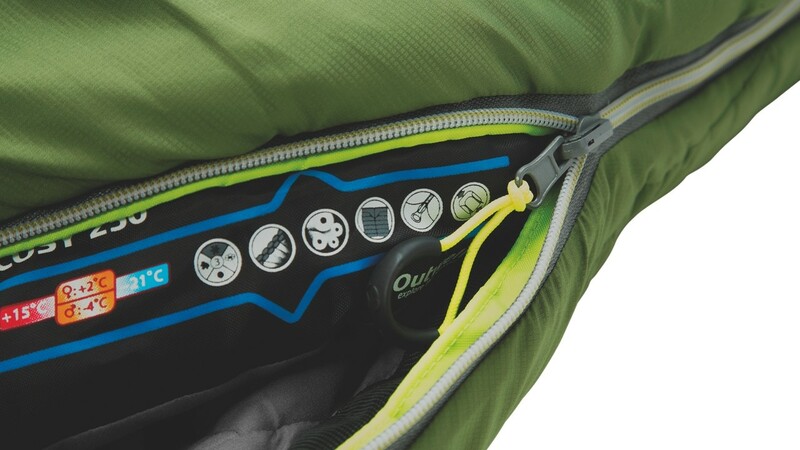 An inside pocket takes care of any small items needed at night. 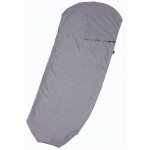 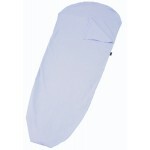 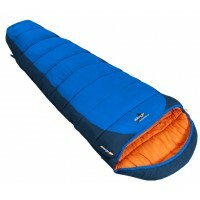 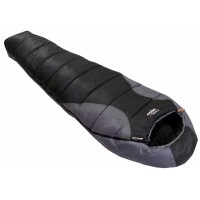 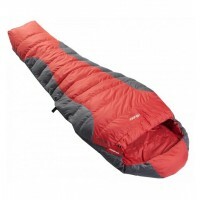 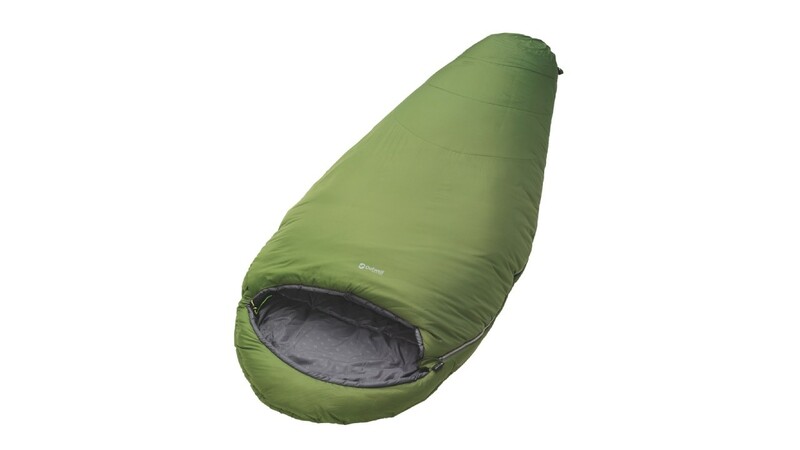 Outwell Cosy 2300 Sleeping Bag.